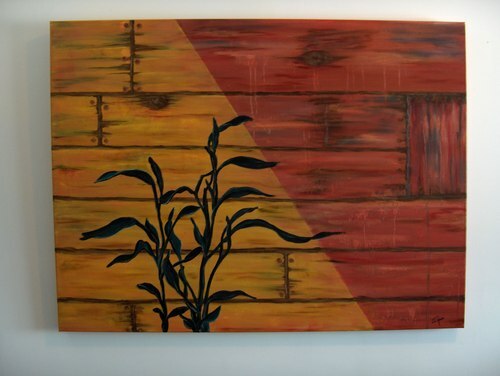 I am pleased to display my very first painting started when I was visiting my sister in Seattle wa and finished at home in the Cariboo. 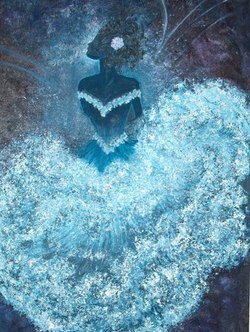 From my memory of the days I was a dance instructor, this image came to life on my canvas. 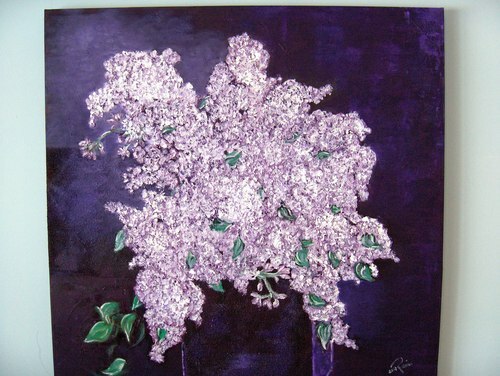 "Dream Dancer"..
My Mothers favorite flower was a lilac,fragrant and beautiful,even on canvas. 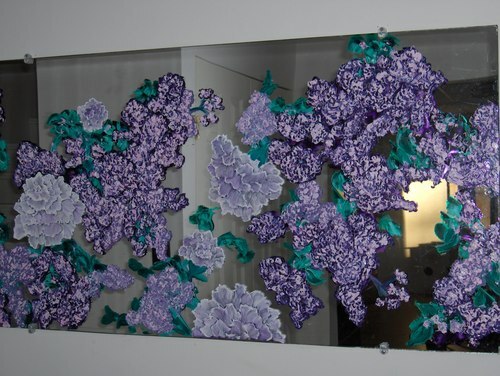 "Shades of lilac II".. When visiting my sister, (my inspiration), at her Toronto home I painted this concept of the St. Lawrence Seaway as viewed from her back deck.